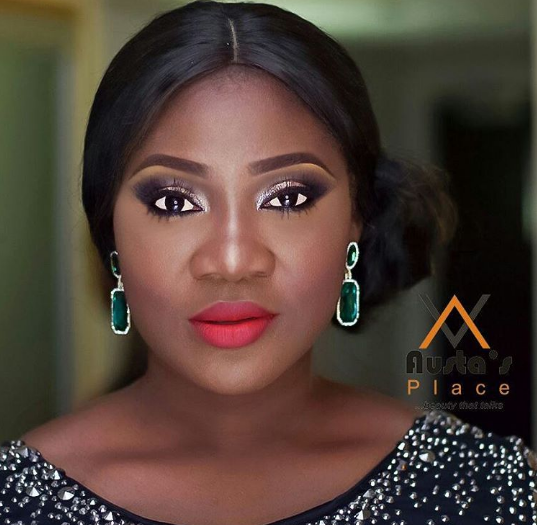 Nollywood's curvacious black beauty, Mercy Johnson is plus one today. 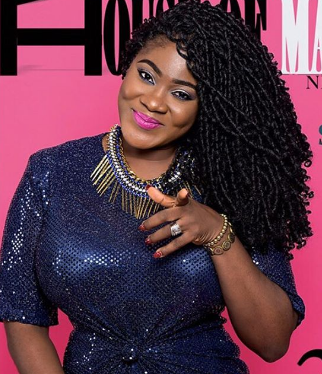 The mother of three was born on the 28th of August, 1984, she hails from Okene in Kogi State. Born in Lagos to a former naval officer, Mr Daniel Johnson and Mrs Elizabeth Johnson, she is the fourth child in a family of seven. She auditioned for a role in The Maid, a movie that launched her into stardom. She is a woman with an awesome heart. Happy Birthday Mami, May God continue to bless u!